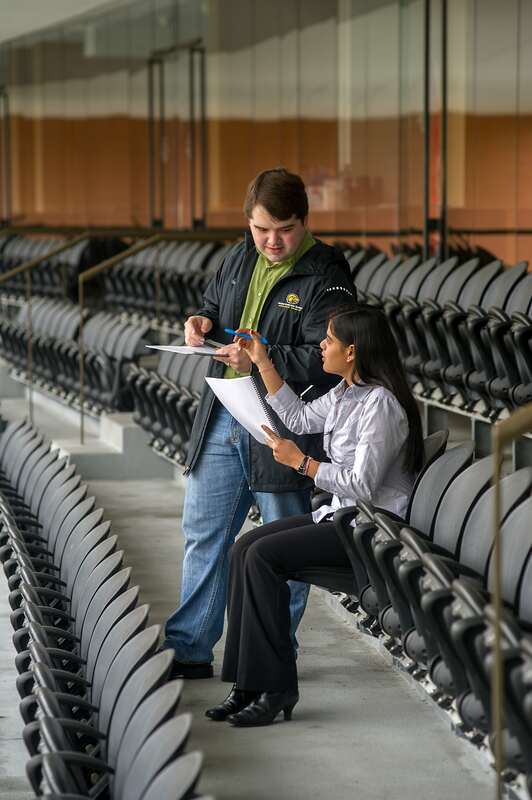 The University of Southern Mississippi now offers a Graduate Certificate in Sport Security Management. Students must have completed a bachelor’s degree and meet the minimum requirement of a 2.75 GPA to enroll in the program as a non-degree seeking student. If students choose to pursue the Master’s degree in Sport Management they must follow current admission standards to the Sport Management Program and Graduate School.